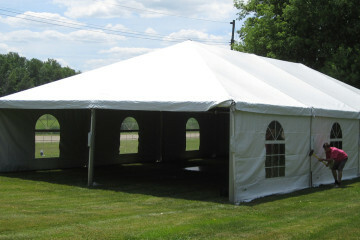 We have the right tent for your event. 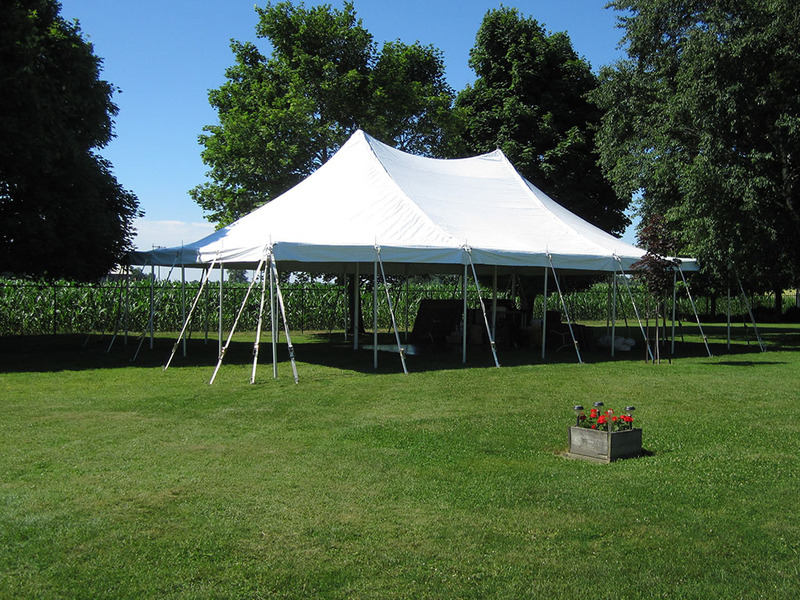 Our tent experts will deliver the tent to your location, oversee setup and takedown, and they are always available to answer your questions. 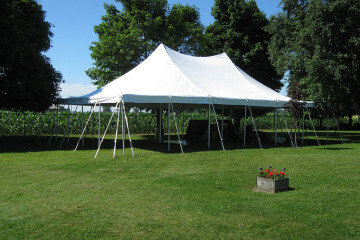 Scroll down to see photos of our most popular tents. 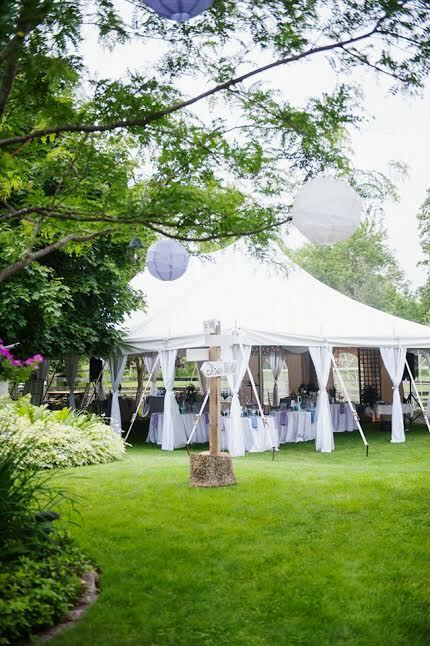 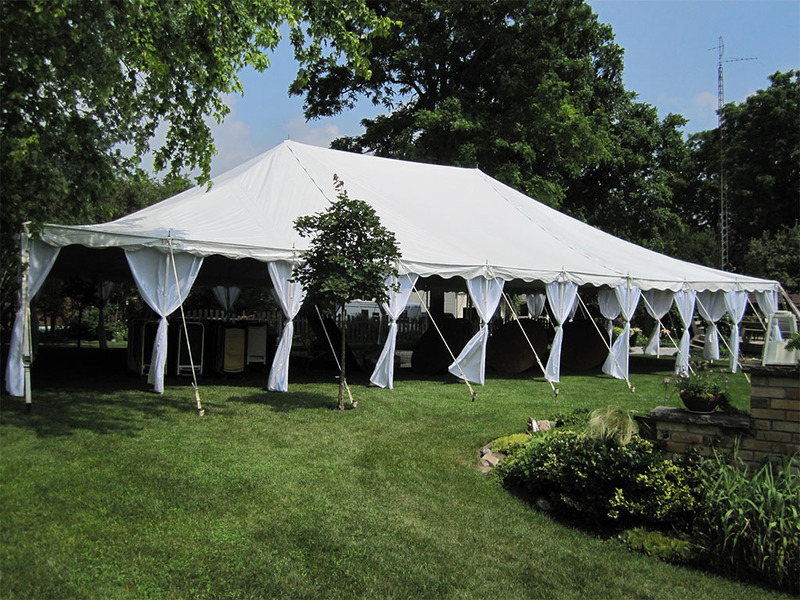 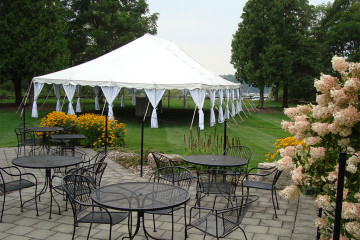 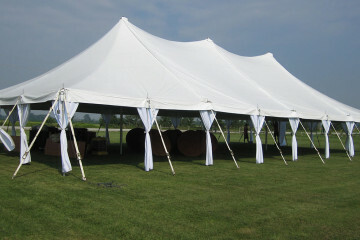 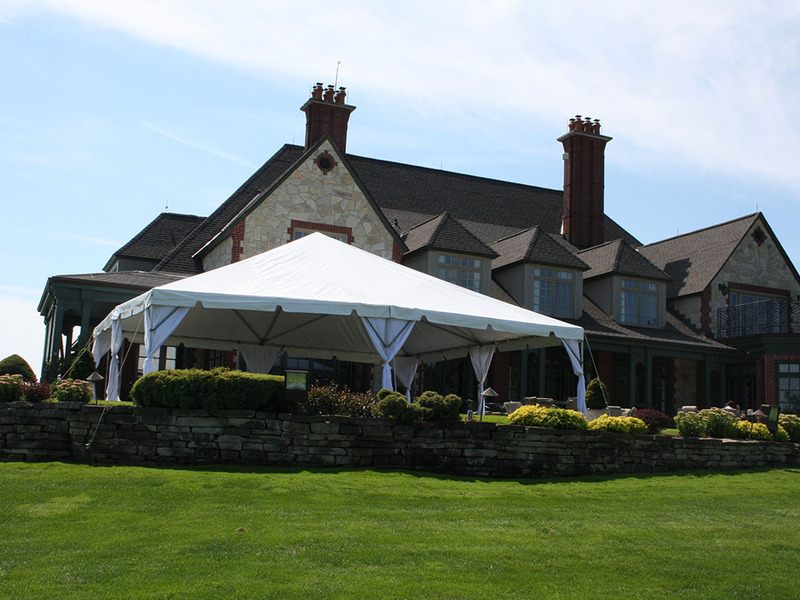 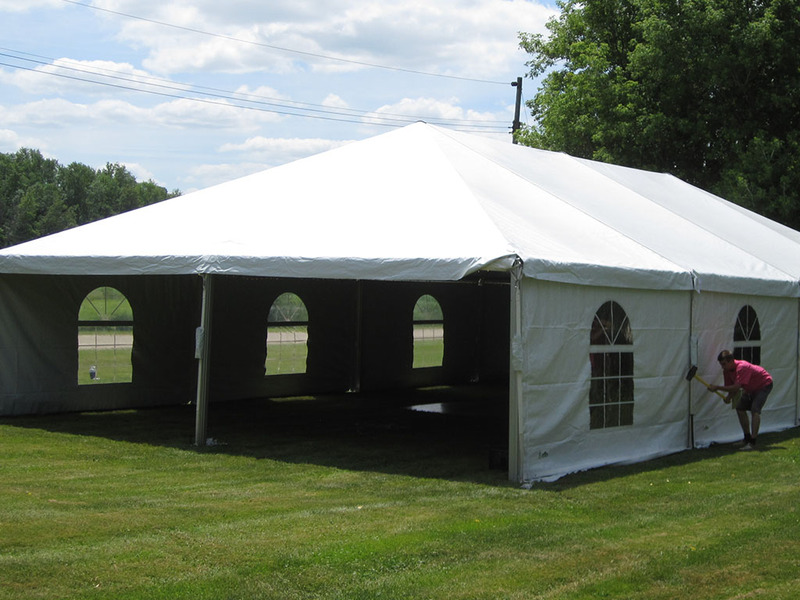 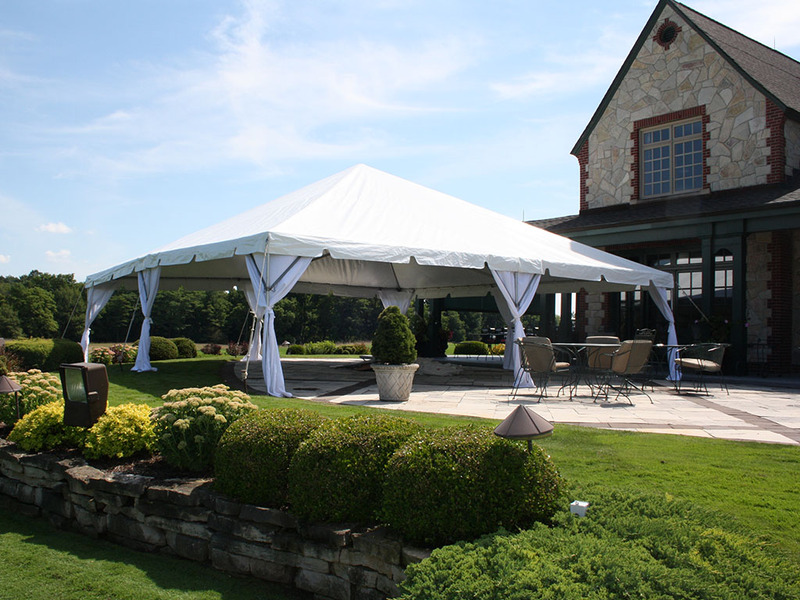 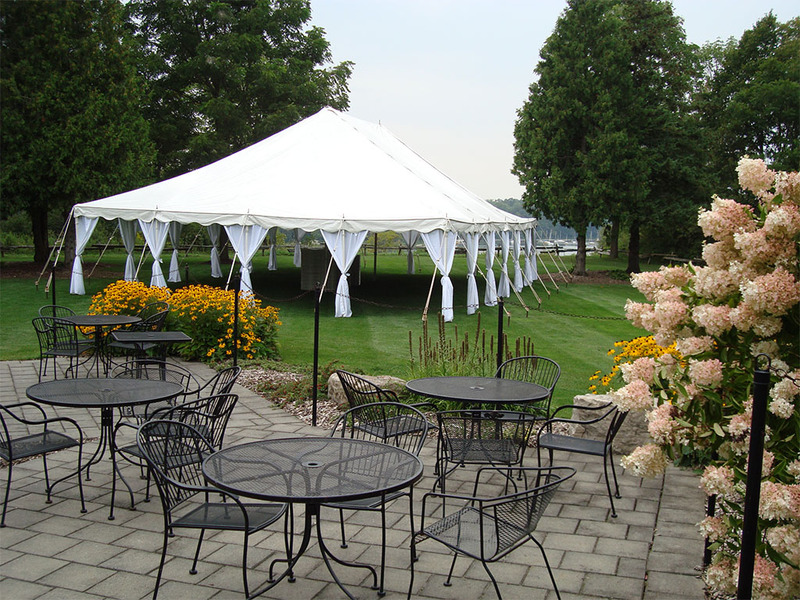 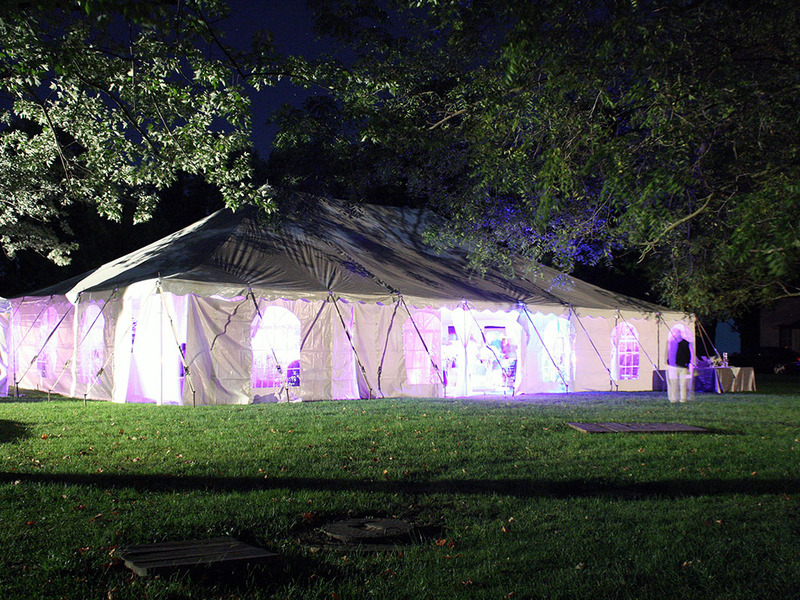 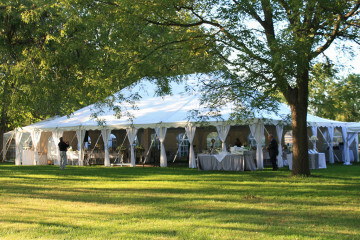 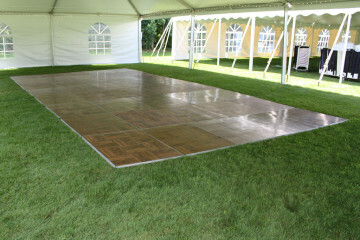 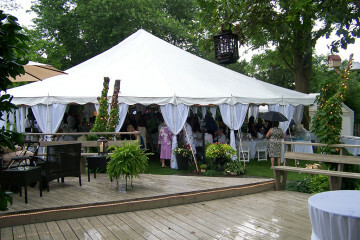 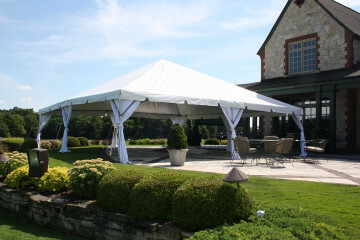 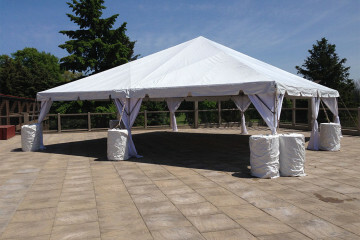 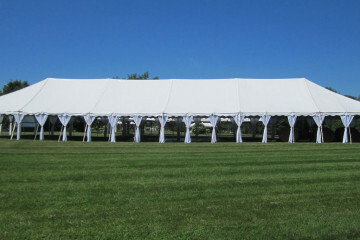 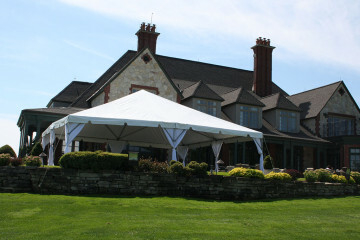 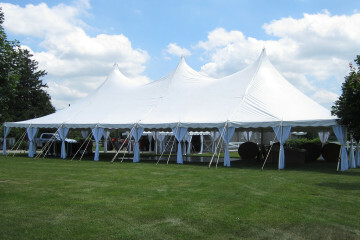 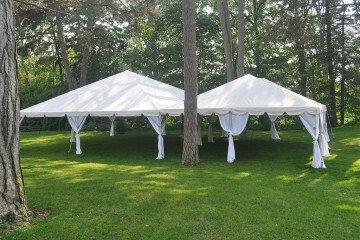 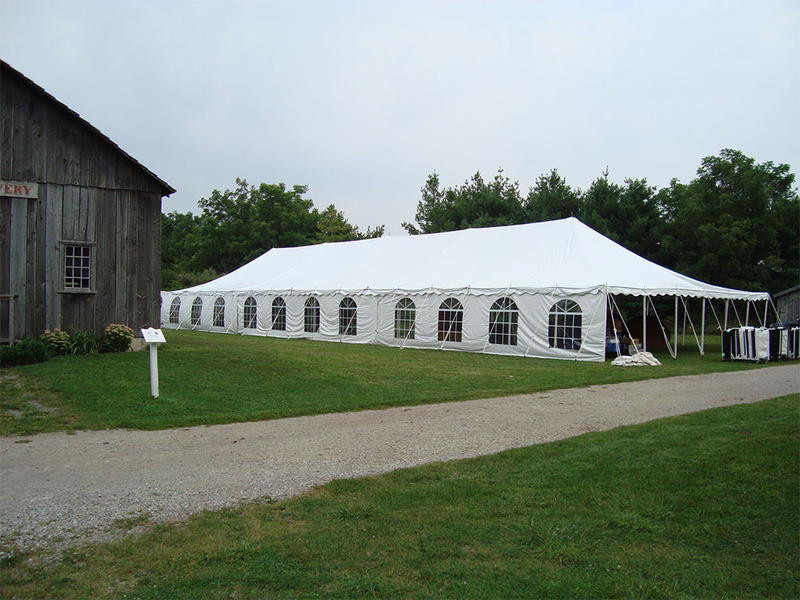 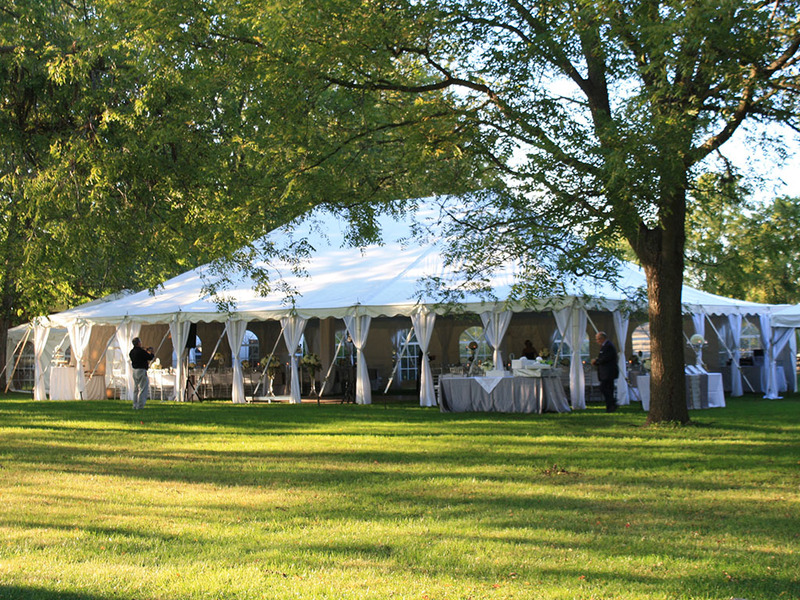 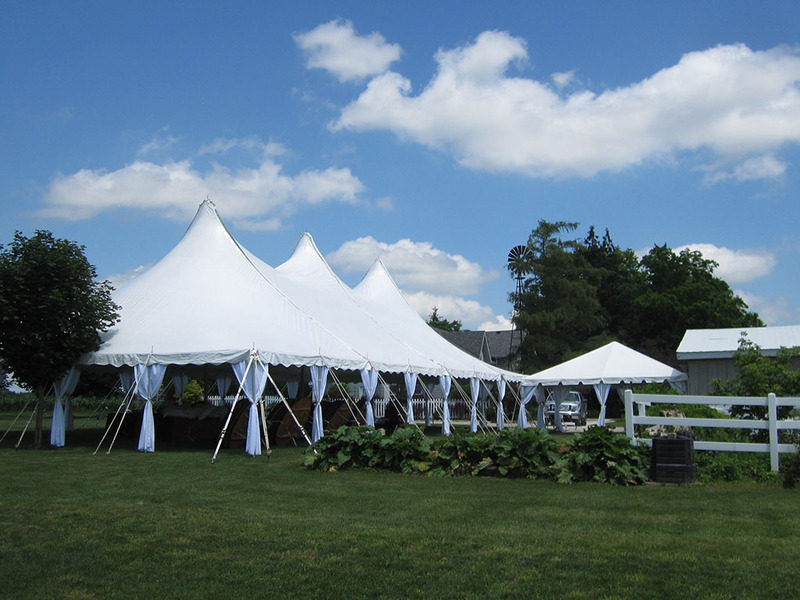 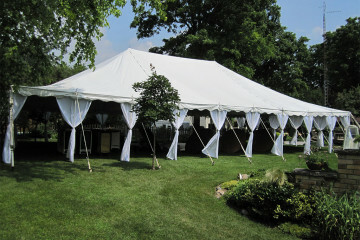 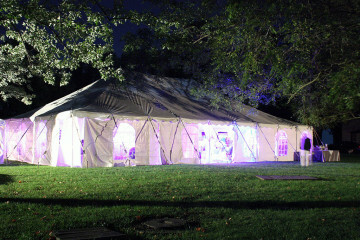 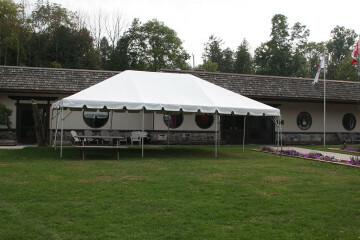 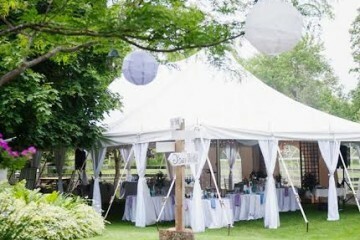 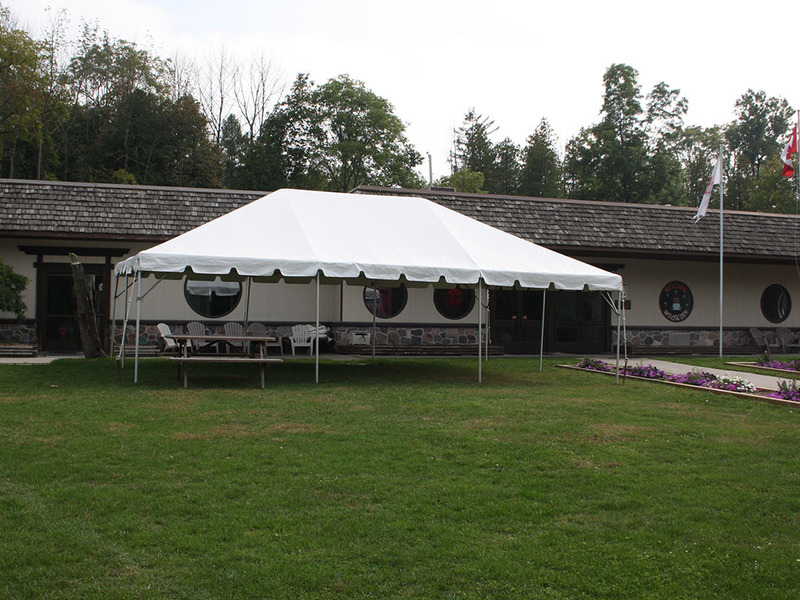 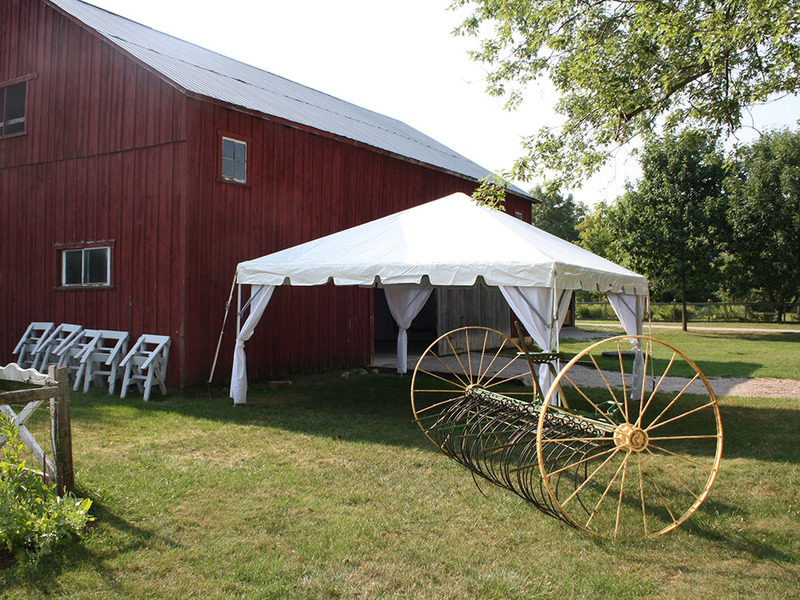 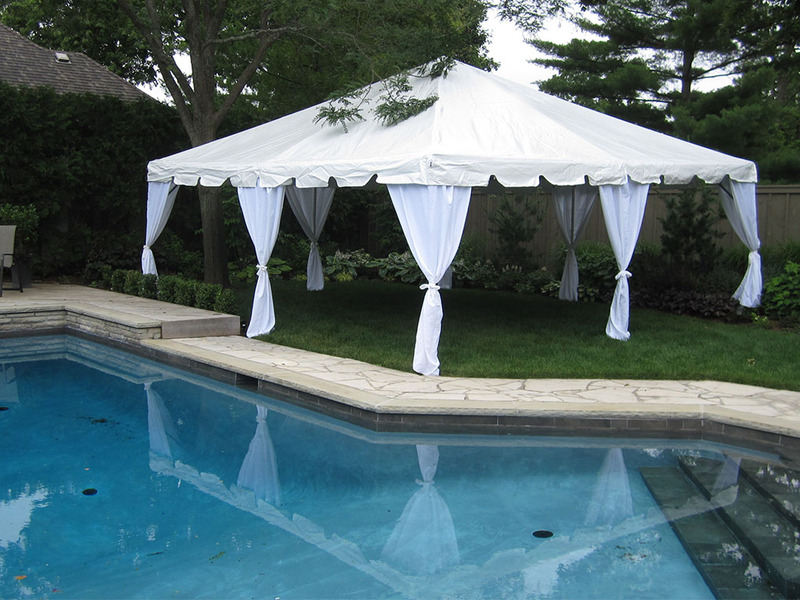 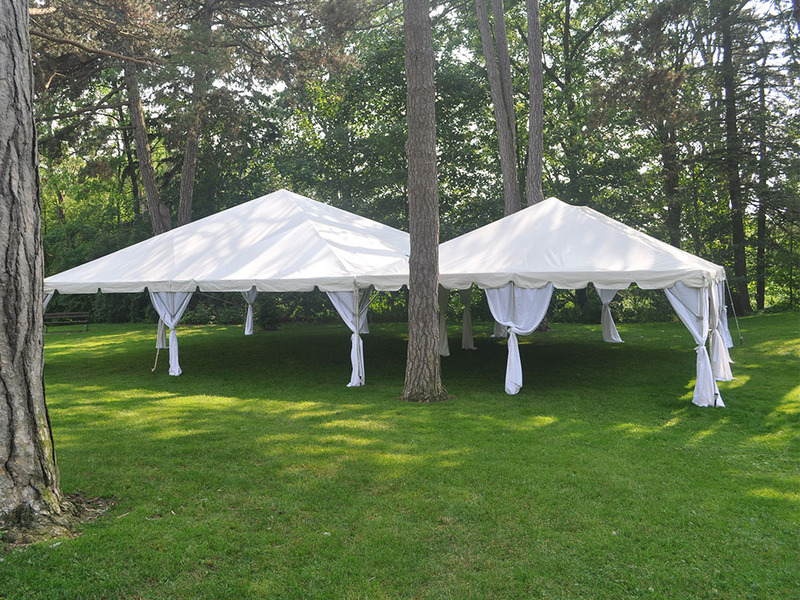 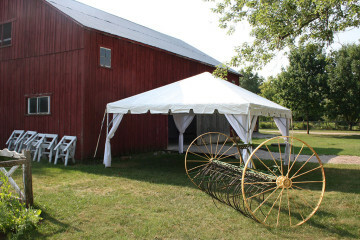 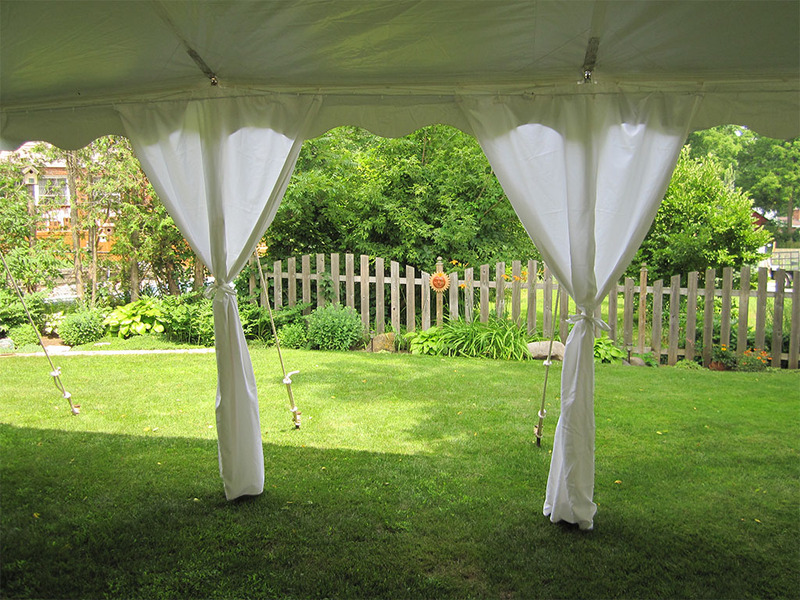 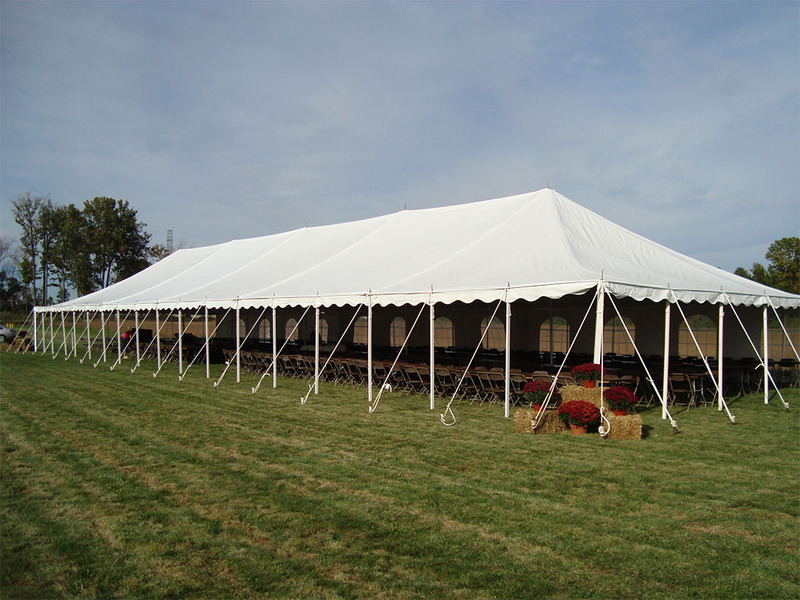 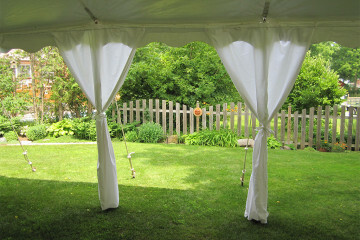 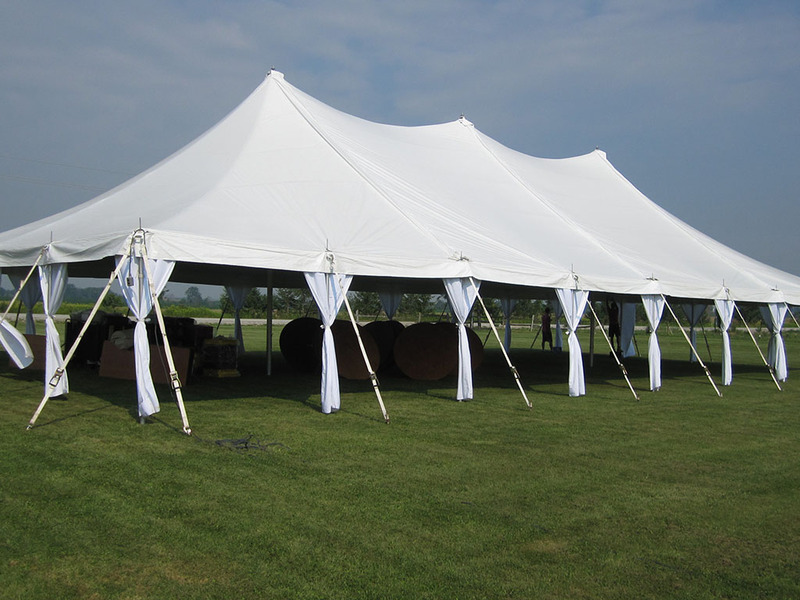 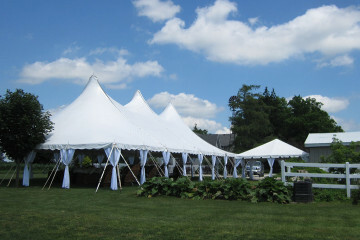 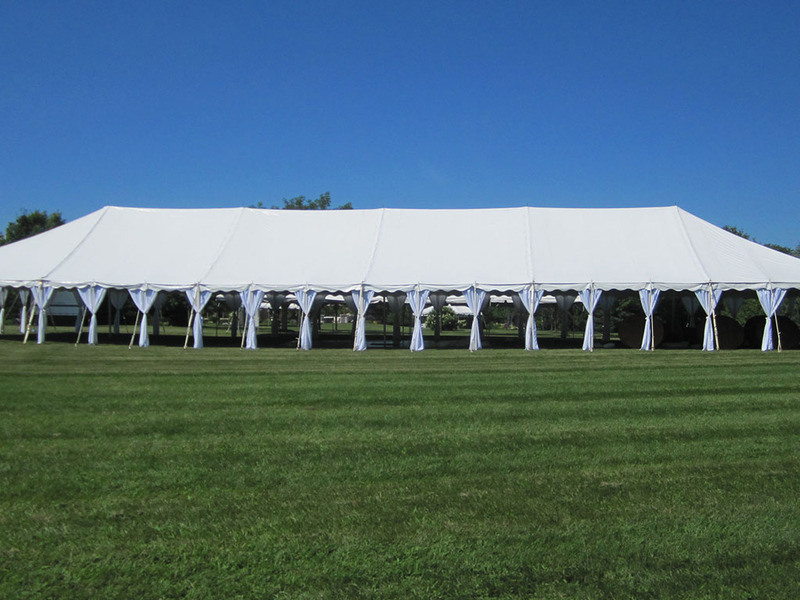 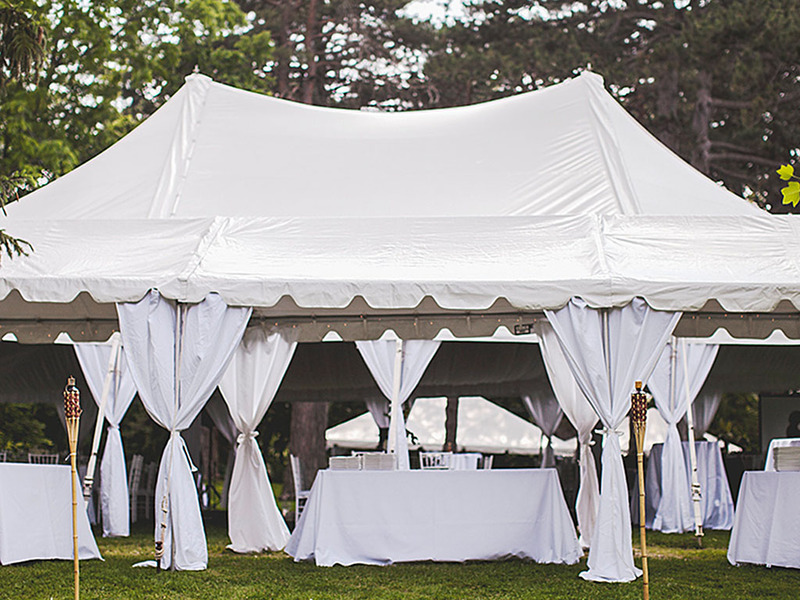 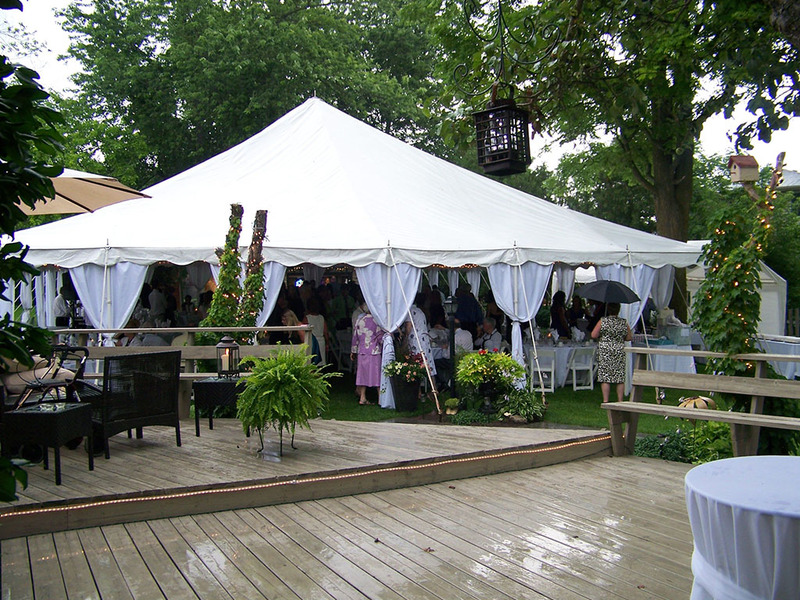 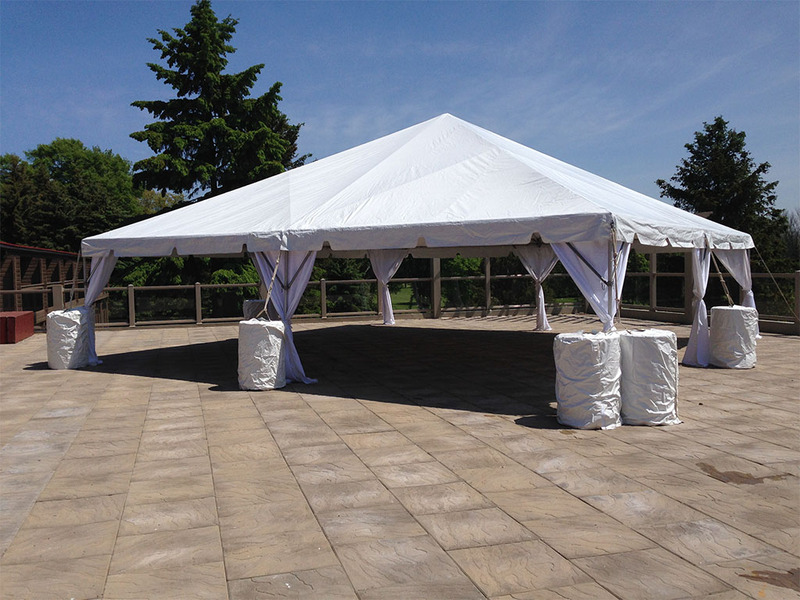 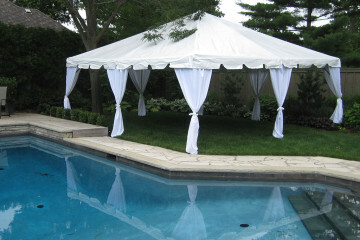 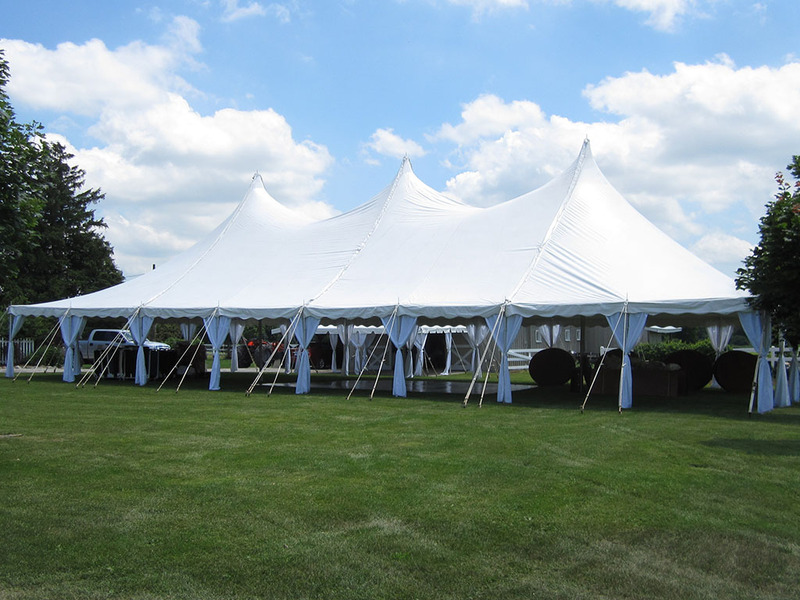 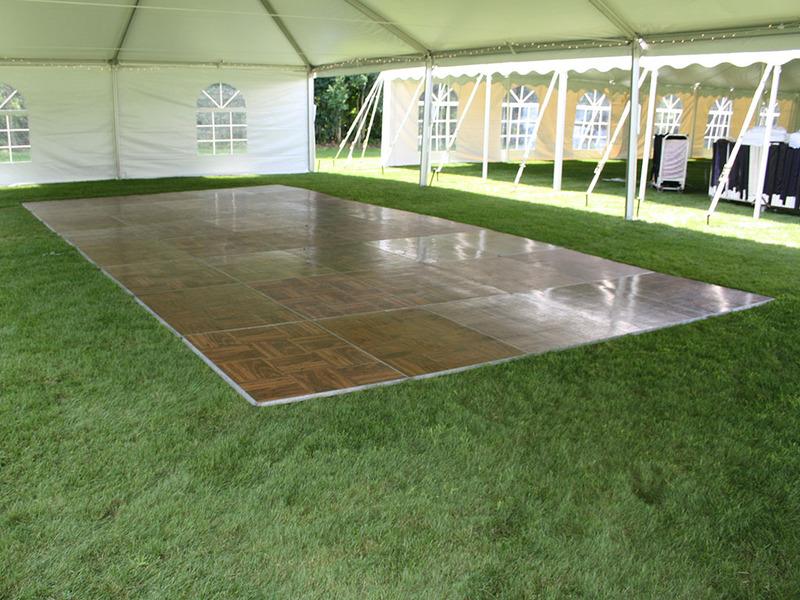 Ready to browse our extensive inventory of party and wedding tents? 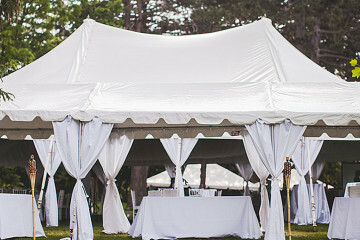 Use the options below to get started.